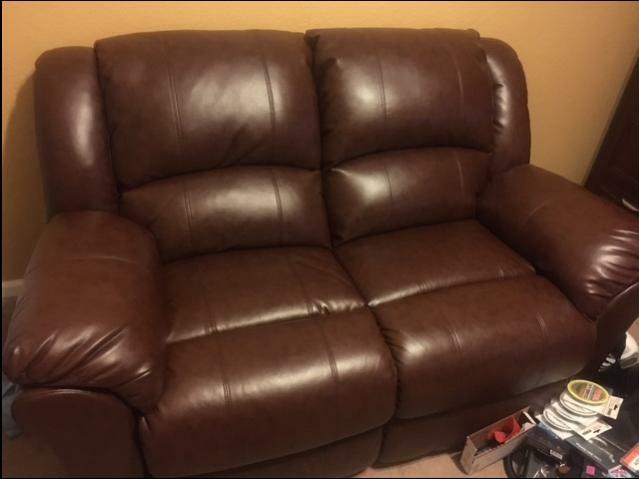 NEW LEATHER DUAL RECLINER LOVESEAT. SELLING FOR LESS THAN HALF OF WHAT WE PAID. 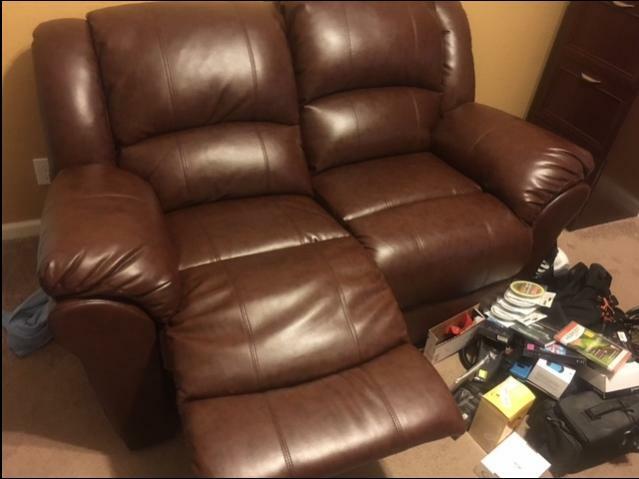 This is a NEVER USED like Brand New Leather dual recliner Love Seat. 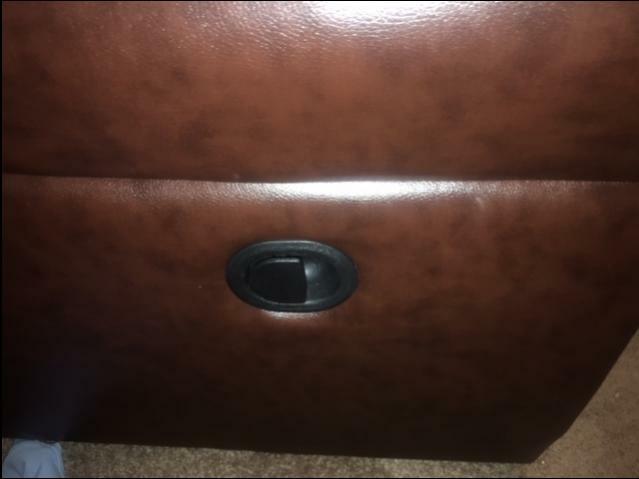 We bought it for my office but never used it.